The sun has finally arrived and festival season is upon us. Wellbeing is definitely having its moment with more festivals this year than ever. So what's what, what's when and how do you get involved? I thought it would be helpful to share all of the festivals that I know of and will continue to update this list. I'll let you know the ones I've been to, the ones I'm attending and the ones that I'm teaching at. As ever, I would love for you to book in and join the festival fun! "Balance unites world-class fitness trainers, awe-inspiring yogis and well-travelled chefs, with real people and awesome brands who share a common vision — to achieve a better self." 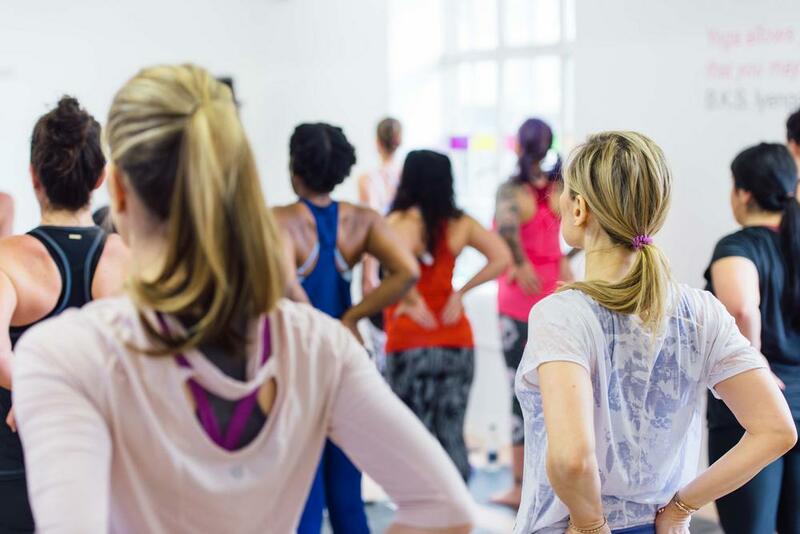 With talks, classes and brands from accross the industry together under one roof, this is the place to really get to know the people shaping the future of the wellbeing and fitness scene! I'll be teaching a yoga class on Saturday. It's only 25 minutes so it's the perfect way to get a snapshot of chill into a busy day! One of my 2017 highlights was Sweatlife last year. This feel good festival just got bigger with not one but TWO days of fun, fitness and all round good vibes. You'll know already that these guys don't do things by halves but if there is any doubt in your mind, let me say that this is not one to miss. I'll be there on Saturday, teaching a yoga class as well as hosting a conversation with Can We Just Ask, my new project with my boyfriend. I can't wait, and I hope you can be there too! It's a first for holistic health and cancer awareness. Aiming to empower, inspire and entertain with workshops throughout the weekend, yoga, meditation, tai chi, live music, circus and comedy. Through the event they're also hoping to set up a meditation foundation in London's primary schools. No Planet B Festival brings together the fastest growing sustainability movements of our time: Veganism, Minimalism + Zero Waste. A place to learn, enthuse, dance and delight with these badass game changers. Listen to talks on ethical consumerism, how to live zero-waste, and immerse yourself in workshops on growing your own food. Stretch it out in yoga or shake it out all night with live music and DJ sets. Let's not forget the feasting on buddha bowls 'n' nicecream whilst perusing some of the UK’s hottest vegan brands. Know of another festival worth sharing? Drop me a line at annie@mindbodybowl.co.uk with the info!